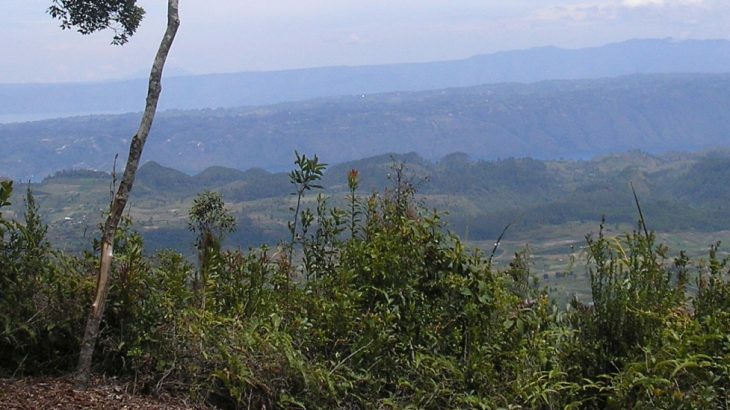 This Ribu is the highest peak in the whole of the Parahyangan/ Priangan highlands of West Java. 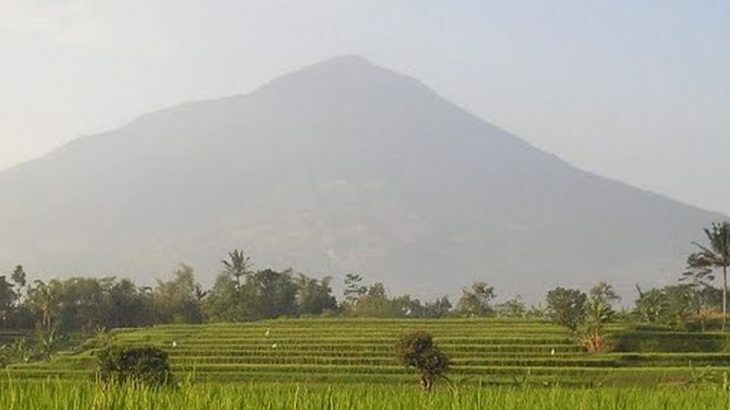 It is a beautiful dormant cone and dominates the landscape near Garut. Given its height, it is actually fairly straightforward because on several hiking routes there are farm fields reaching high up the mountainside. 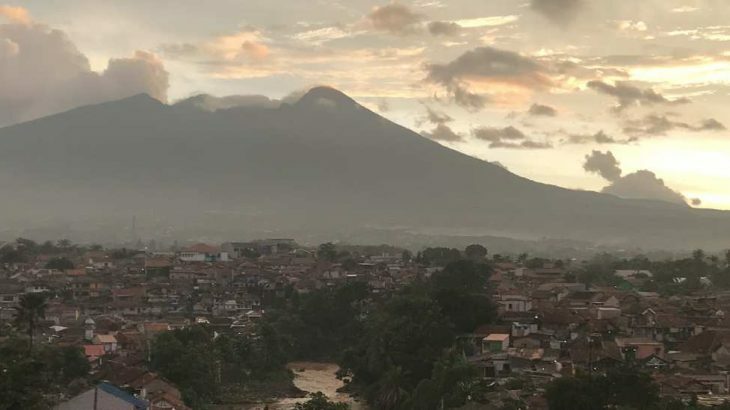 Salak is one of the most accessible volcanoes from Jakarta but has not erupted since 1938. 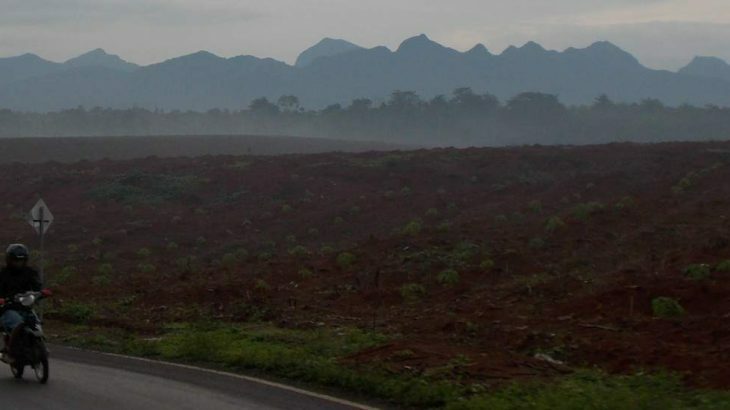 There are various routes on the mountain range and there is a great deal of variety to be found on its slopes – craters, wildlife, plants and numerous mountain peaks. It is the kind of mountain that cannot be fully explored in a single hike – you need to try various routes to discover the character of the mountain as a whole. 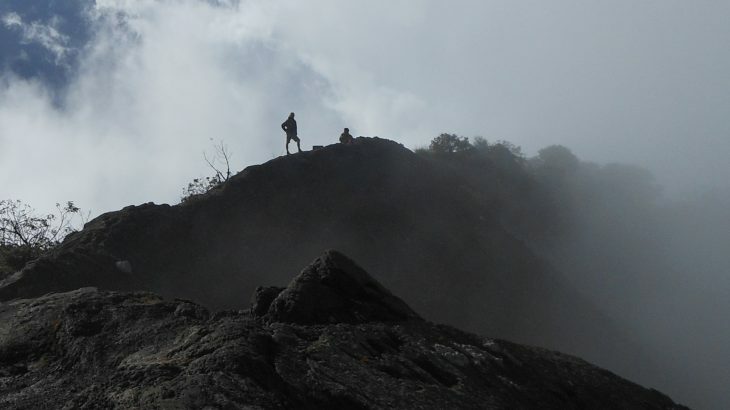 A solitary giant, this Ribu is the highest peak in West Java province and one of the most popular hikes in Indonesia. The starting points for the hike are 2 to 3 hours by car or public bus to the south of Cirebon, which itself is easily accessible from Jakarta by train. 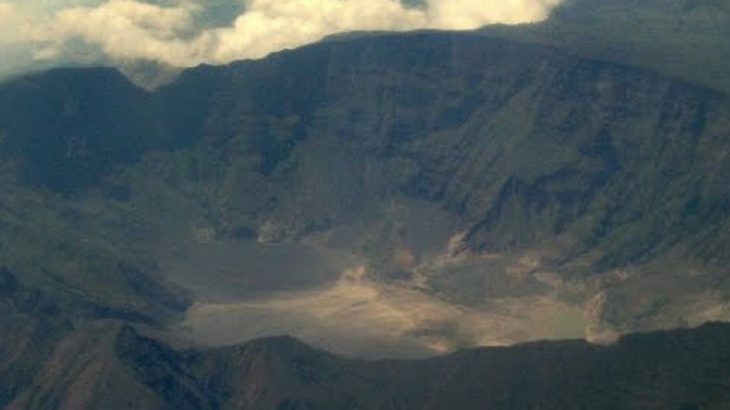 The crater is both deep and impressive, and a full circuit of the rim can be done in about one and a half hours. 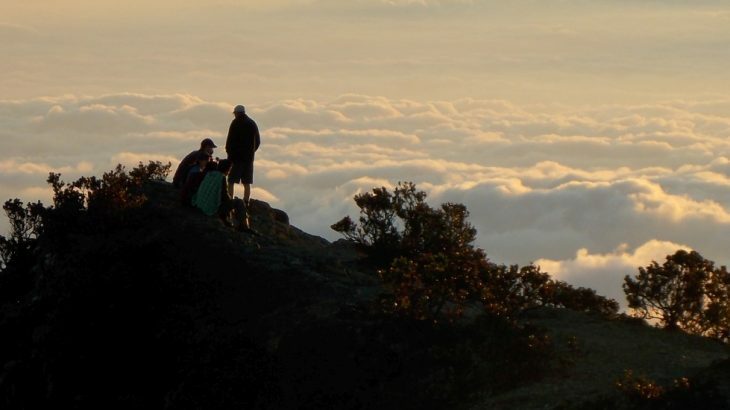 The highest peak in North Sulawesi province and a popular hike for local residents, including from the adjacent Gorontalo province. 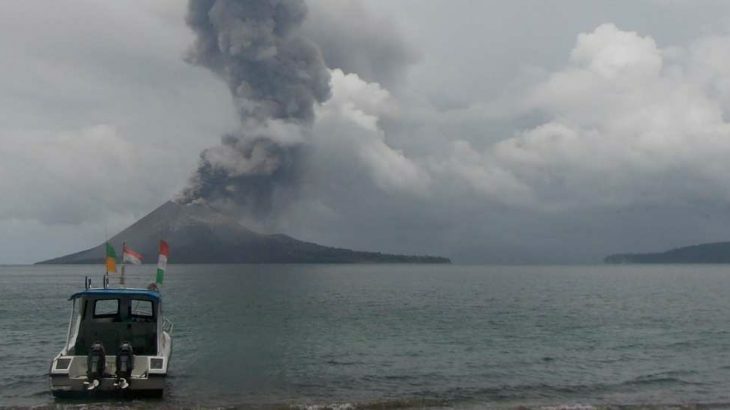 It is also popular with tourists who want a different challenge after diving around Bunaken or the Lembeh Strait. 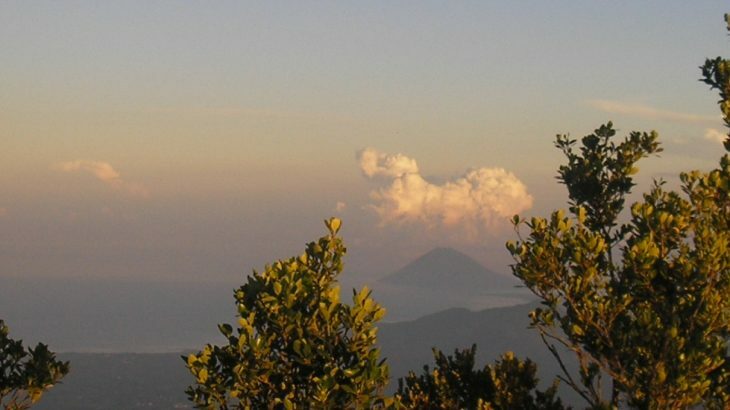 Mount Klabat is very accessible; it is only 1 hour drive from Manado along the main road towards Bitung by car, and there are regular buses.